Hartford HealthCare Indemnity Services, Ltd.
Medical professional liability coverage for licensed Hartford HealthCare providers. Hartford HealthCare Indemnity Services, Ltd., a subsidiary of Hartford HealthCare, provides medical professional liability coverage for licensed healthcare providers who are employees of Hartford HealthCare affiliates. Learn more. 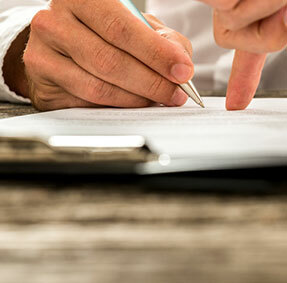 Answers to the most asked questions about professional liability insurance. 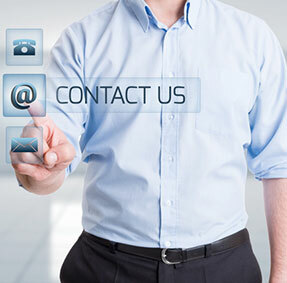 Learn more about HHCIS and what we can do for you. Important information for new hires, or when there is a change in employment status. New certificates of insurance are issued each October to coincide with the new policy year, but copies can be requested. Forms are available for Employees, Hartford HealthCare Medical Group physicians, and independent physicians. 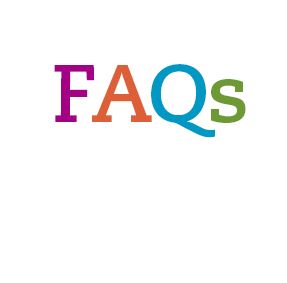 FAQs regarding the HHCISL program for employees and independent physicians.